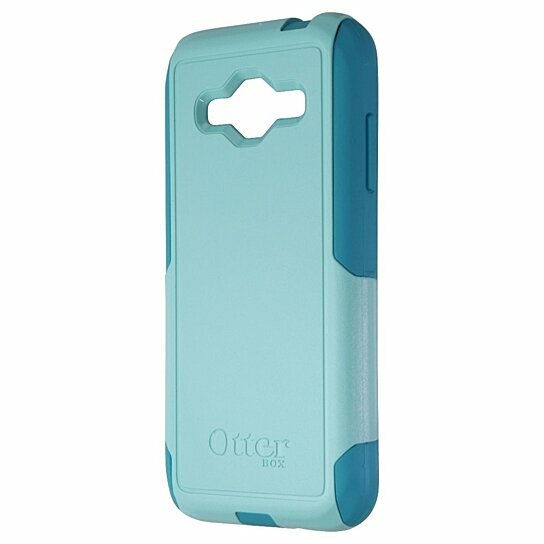 The OtterBox Commuter Series is a sleek case designed to withstand the hustle and bustle of your everyday life. The slim design of the Commuter Case makes it ideal for your pocket without compromising protection. This case comes with a Dual Layer Protection System and Drop Protection making this case perfect for those on the go. This case will not include a Screen Protector. A Trusted Brand sold by a Trusted Company. Copyright 2016 by Simple Cell, Inc.